That should kill 2 birds with one stone for ya: your dash cam functions properly and you don't have to deal with the auto start/stop gimmick. 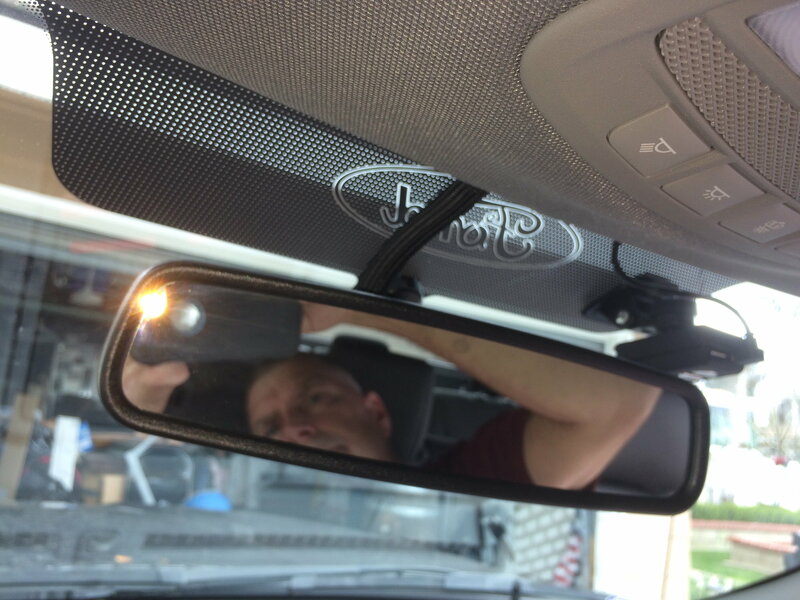 I had my dash cam installed by a professional. Burned up my in dash brake controller when they used the controller for a power source. Just a warning what not to do. I used the interior fuses also. I used a meter to see which fuse would give me power when the ignition key was turned on. I don't recall which fuse it was though. 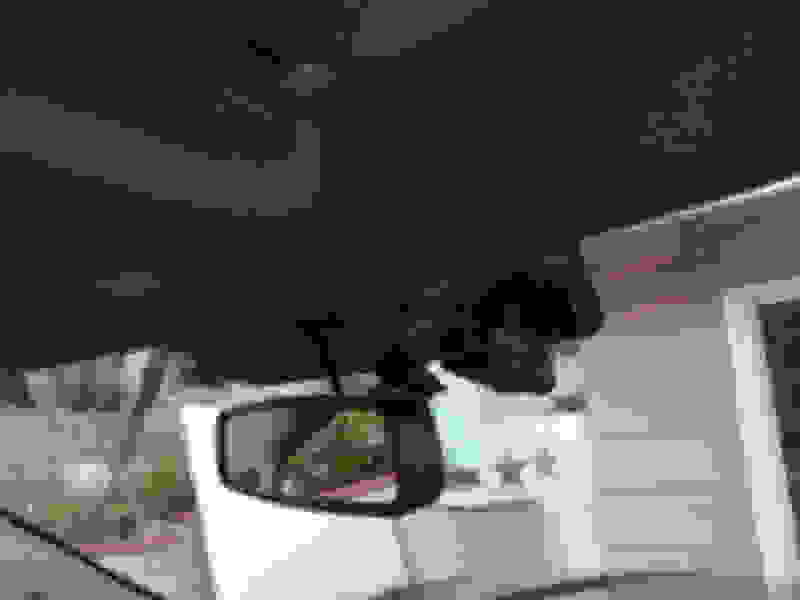 I wired in my BlackVue 900 today... but the Power Magic Pro is causing me some issues... I have done everything exactly as the directions and my research has suggested. Here's my problem, I can't get a good ground connection. I know that the bolts that I'm trying are good grounds, but my Power Magic Pro doesn't seem to want to function. If I rub the ground wire on the stud, then the light on the Power Magic Pro will flicker. When I clamp it down I'm getting nothing. Something is obviously not right and I don't have anymore ideas on what to do. Any suggestions would be much appreciated. Thank you. Multimeter should tell you all you need to know. Double check your connection points, power up, use multimeter and see what it tells you. You can always use a different temporary ground location if you're truly suspect. Ok, thank you. I'll go buy one and give it a try. 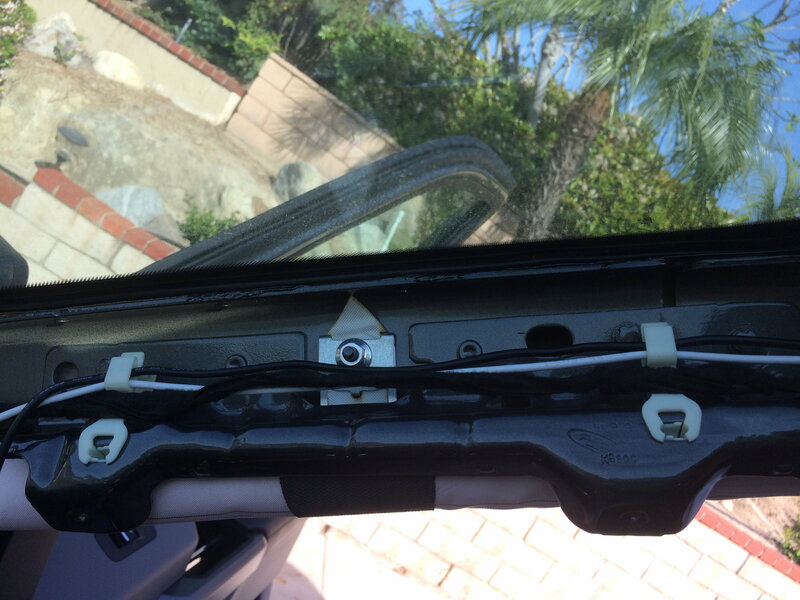 Hardwiring is useful for parking mode when u leave your vehicle for hours in the parking lot. 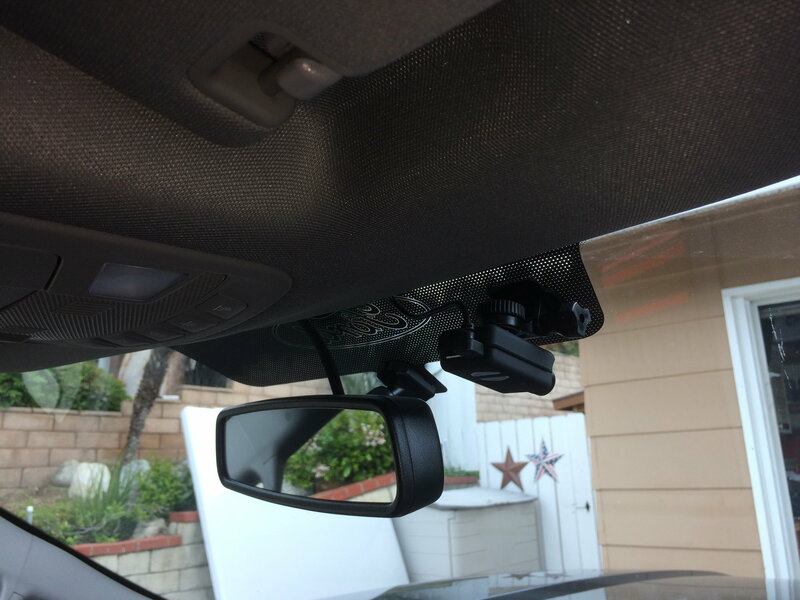 Bought and installed the Mobius Stealth Dash Cam package with Hard Wired option - https://www.mobius-actioncam.com/sto...ckage-stealth/ - installed the hardwired power supply to fuse 23 but will likely switch it to fuse 37 of the interior fuse panel. Routing the cable was easy. 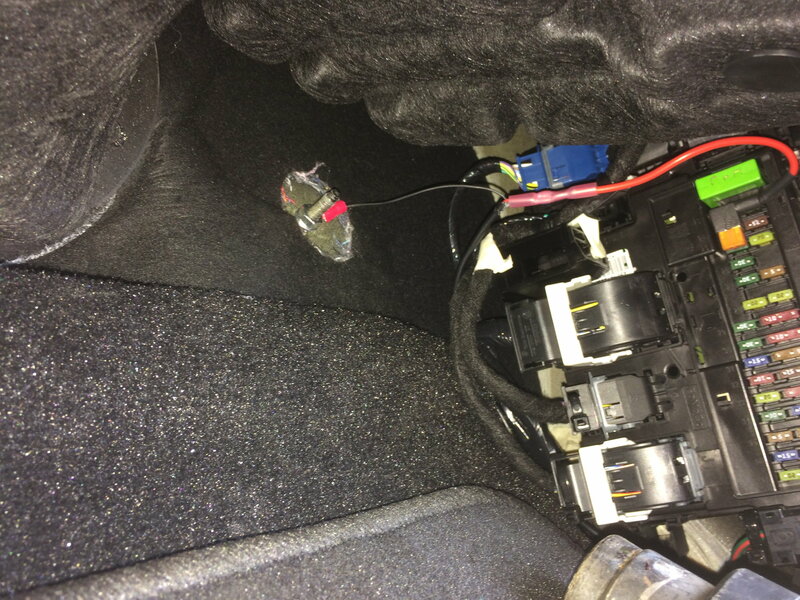 Jist tucked under the head liner, removed A pillar molding and ran wire in existing cable clips, then down to the fuse panel. There is a ground stud right there that is a 6mm thread.